Deep, rich ruby color. On the nose bursting with lovely black fruit combined with a spicy complexity. 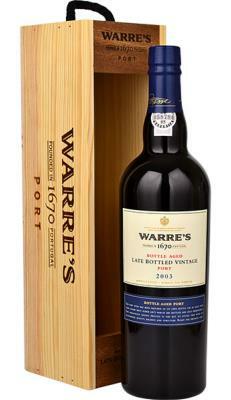 Warre’s 2000 LBV has a palate of underlying richness and intensity with well rounded blackberry fruit and wonderfully structured tannins which lead to a long and lingering finish.